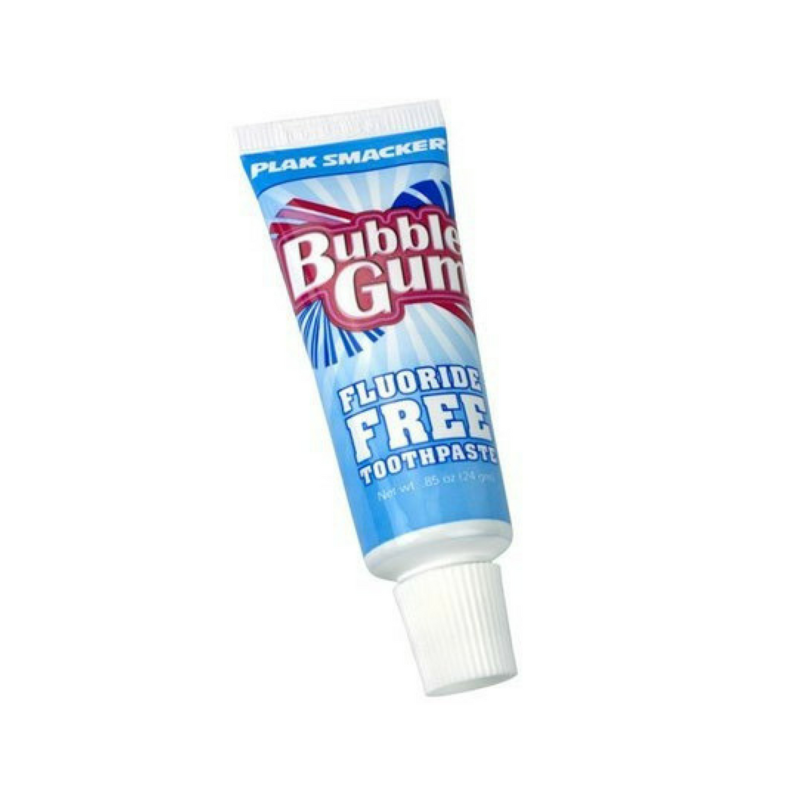 This fluoride-free paste is a great way to encourage good brushing habits in your young patients. 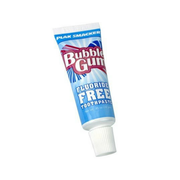 Children will love the bubblegum flavor, and you’ll know it’s fluoride-free, so it’s safe to swallow when used as directed. Available in 144 tubes per box, minimum order of 1 box.